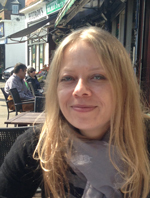 Sian is the Green Party's 2016 candidate for Mayor of London. Sian was elected in May 2014. She lives on Fortess Road next to Tufnell Park tube station and has been active in local campaigns since 2001, first as an anti-war campaigner, and then on transport and pollution issues. She co-founded the Alliance Against Urban 4x4s in 2003 with other local activists, gaining notoriety for creative campaigning, including spoof Camden Council parking tickets warning of the inappropriateness of large four-wheel-drive vehicles in cities. 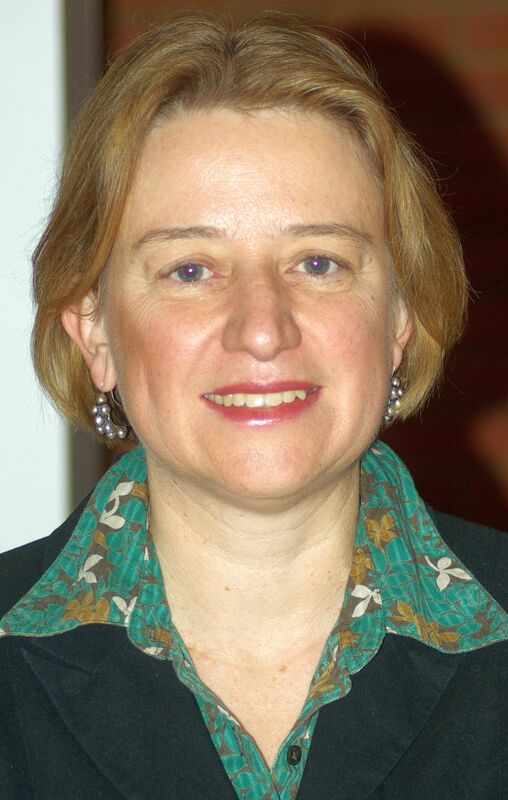 In the Green Party, Sian has been candidate for Hampstead and Highgate in the 2005 General Election, national Campaigns Co-ordinator, Principal Speaker from 2006 to 2007 and candidate for Mayor of London in 2008. In the election for Mayor she competed against Boris Johnson and Ken Livingstone on a platform of making London more affordable with lower transport fares, housing costs and energy bills, and proposed a free insulation programme to cover every home. Sian has written three books on green living, mending and upcycling, and now works as a road-building and sustainable transport campaigner for the charity Campaign for Better Transport. Her key issues for Camden-wide action as a councillor are employment conditions and the Living Wage, preserving community services, housing, energy, air pollution and transport. 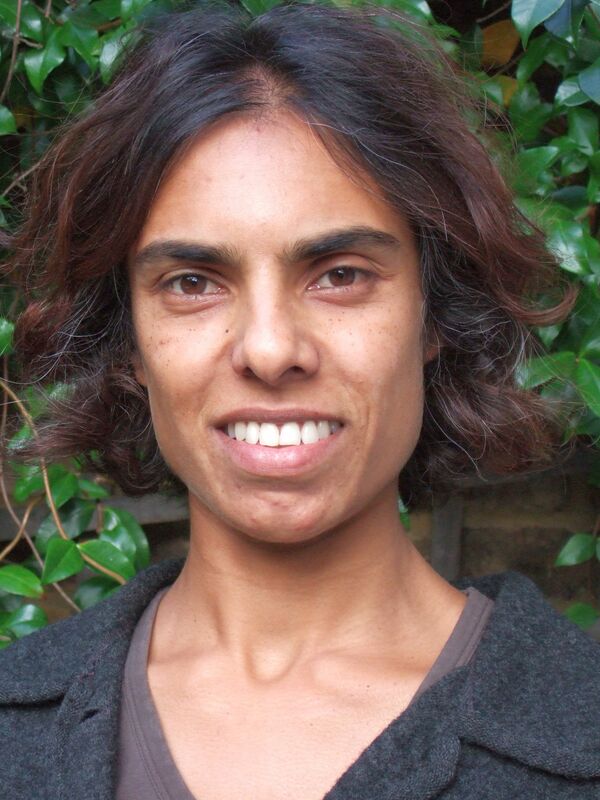 Maya was elected as a councillor in Highgate Ward in May 2006. She has lived in the Dartmouth Park area for many years, and went to school here. She was re-elected in May 2010, topping the vote in Highgate ward, and stepped downfor the 2014 election. She is the co-ordinator of the Highgate Local Environment Action Group and on the management committee of the Mary Ward Legal Centre. Maya is a lawyer, working for the Department for Environment, Food and Rural Affairs. Her key interests are the environment, education, planning and mental health care. The following high-resolution images are available for any bona-fide media use.